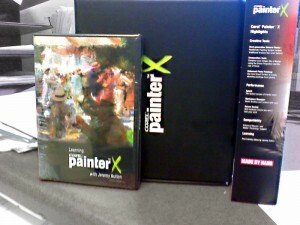 It’s nice to have worked hard and own your own legit software. 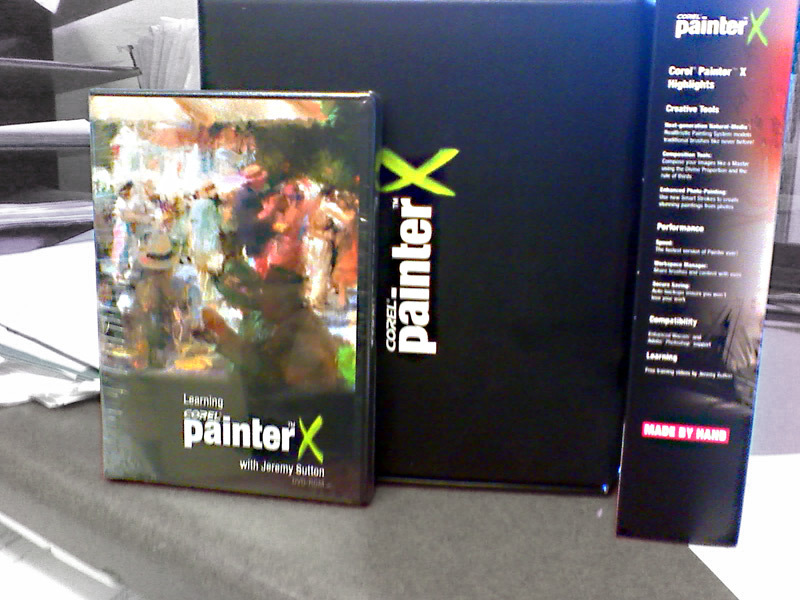 Actually this was one of the many Painter X give aways to those who filled out the Corel Survey, but legit nonetheless :3 The manual is very heavy. Yes, apparently they’re made by hand. This will get much love and replace my Academic version.